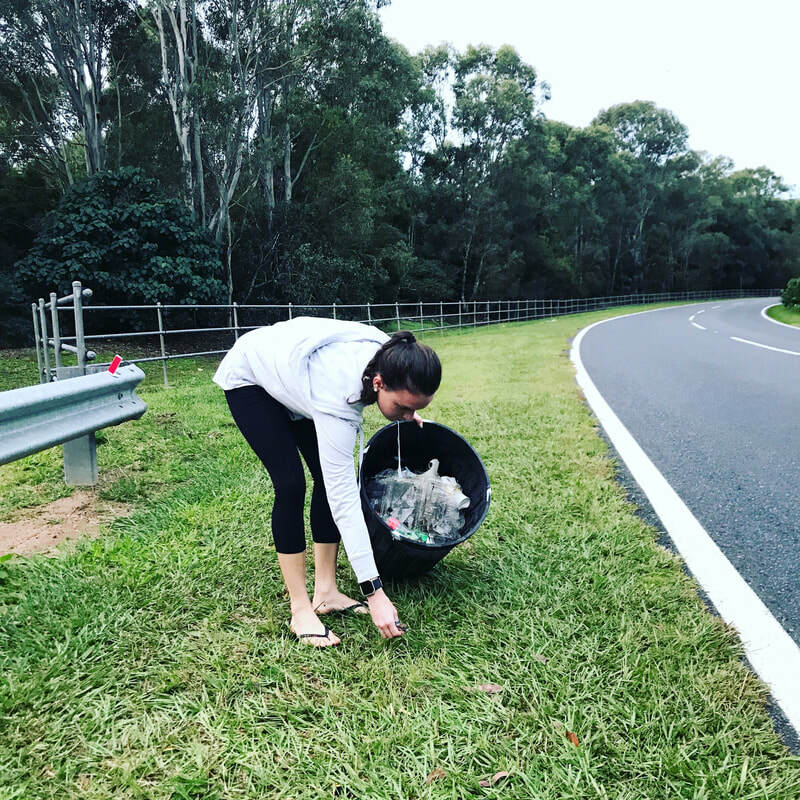 BRISBANE RUBBISH CLEAN UPS - sophia. 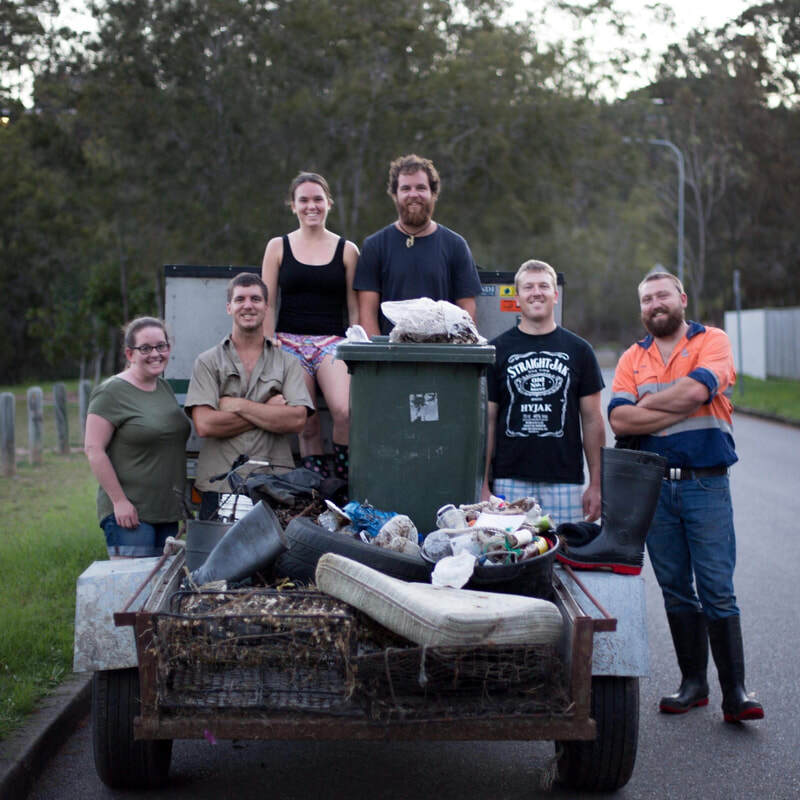 Our Brisbane Rubbish Clean Ups are making a huge, positive environmental impact! ​We're currently on a mission to remove 1 MILLION pieces of rubbish from the environment by the end of 2020 and the online purchases you are making are helping us to reach this goal! 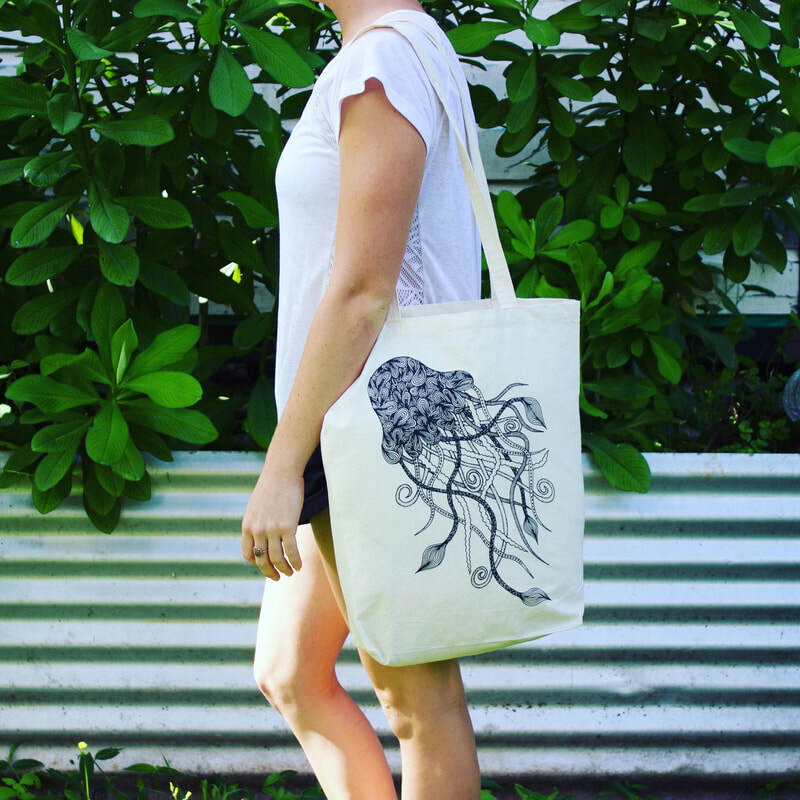 The profits from all online sales will be contributing to this important environmental initiative so please know that your purchase is making a positive difference. This project kicked off in 2018 and although we're going to reach one million pieces by the end of 2020, that doesn't mean that we're going to stop there! With the introduction of the Containers for Change scheme in Queensland, we have decided to recycle all cans, bottles and cartons found during our clean ups through these recycling centres instead of placing them into the regular recycling bins. 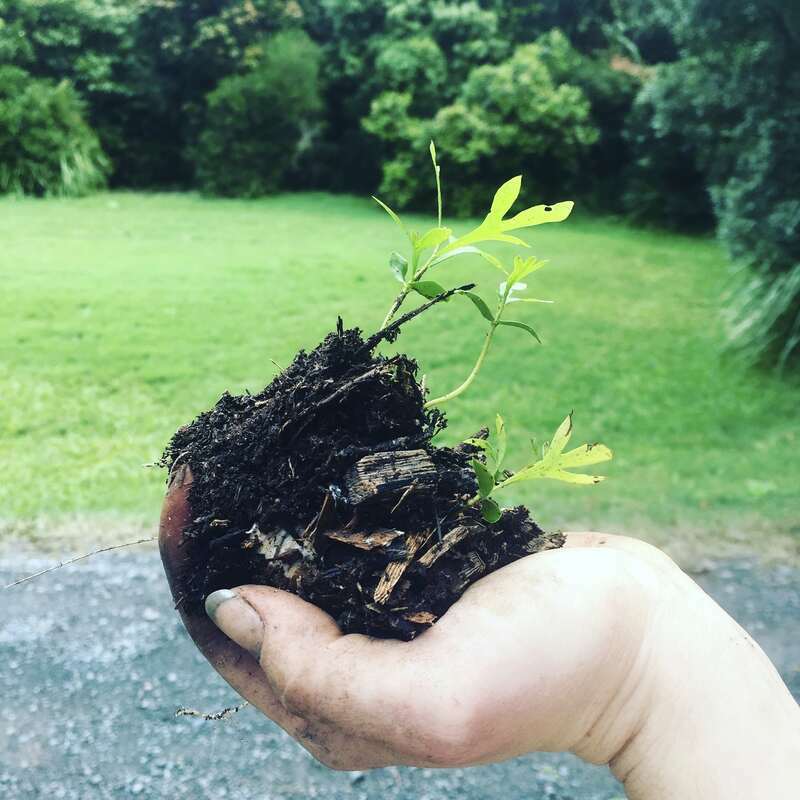 The reason for this is because of our endeavour to do as much as possible for our precious environment - we're going to use the money made from recycling ($0.10 a piece) to fund the purchase, planting, watering and maintenance of native trees for Australian wildlife. This extra little bit of money from such a simple action will mean that we can make even more of a positive impact! ​- Brisbane City Council Recycling Guide"
Newspaper, junk mail, brochures, office paper, gift wrapping paper, used notebooks, packaging paper, glossy paper and magazines, envelopes (including window envelopes), phone books, greeting cards, coloured paper, paper bags and scrap paper. All clear, green and brown bottles and jars, including jam jars, food jars, sauce bottles, beverage bottles, perfume and vitamin bottles. Toilet rolls, containers for shampoo, conditioner and body wash, hair gel tubs, aerosol cans including those used for air fresheners, deodorant and hair spray, glass bottles used for aftershave, perfume or vitamins , empty cleaning product bottles. Washing detergent boxes and all plastic containers including those used for washing liquid, fabric softener, stain remover and cleaning products. Cardboard boxes, milk/juice cartons (e.g. long-life milk and fruit juice cartons/boxes), egg cartons, toy boxes, pizza and cereal boxes, detergent boxes, tissue boxes and cardboard coffee cups. All firm and flexible plastic containers such as soft drink bottles, takeaway containers, margarine containers, milk and juice bottles, yoghurt tubs, biscuit and sushi trays, detergent and shampoo bottles and disposable plates and cups. Vegetable and food cans, pet food cans, soft drink cans, pie trays, aerosol cans, aluminium foil and paint tins (empty and dry). Newspapers, boxes, empty aerosols and packaging materials, all plastic containers and paint tins (empty and dry). Containers or tins from the garage still containing paint, oil or chemicals can be disposed of at Council resource recovery centres. ​It is estimated that by 2050 there will be more pieces of plastic in the ocean than fish! ​It is estimated that 70% of all our waste could be recycled and repurposed! ​It is estimated that over 50% of all turtles have plastic waste in their gut! 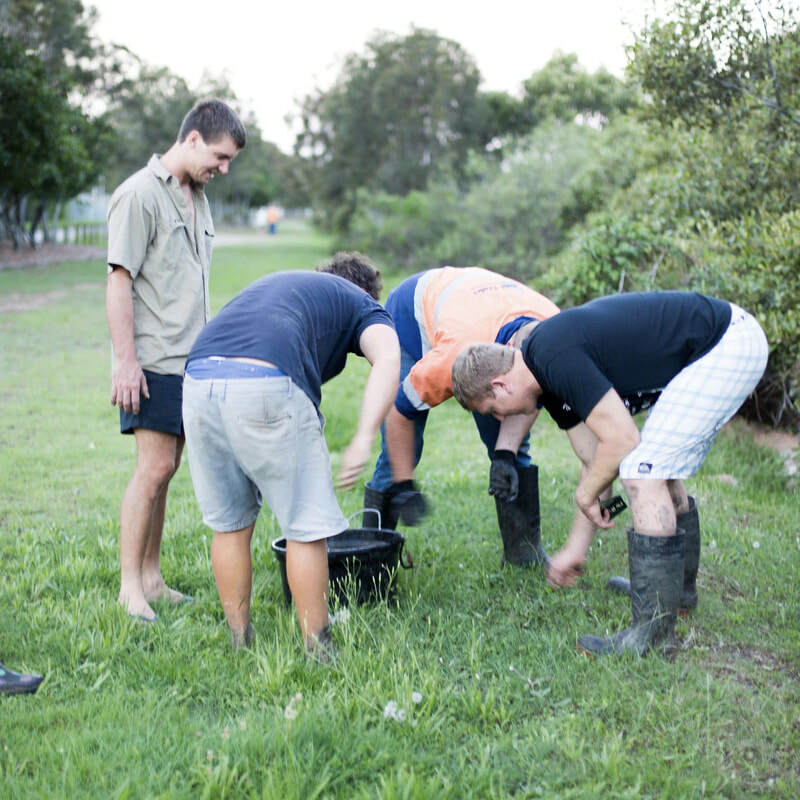 ​Through our environmental work over the last few years we have removed all kinds of rubbish from our lands and waters such as cigarette butts, straws, aluminium cans, plastic bottles, chip packets, bottle caps, ring pulls, pieces of plastic packaging, zip ties, plastic bags, glass bottles - each of these items destroys our environment and threatens our wildlife in different ways. If you see rubbish, please pick it up! It takes less than 5 seconds to bend down, remove it from the earth and carry it to a bin. Thank you for your support in keeping our environment clean and protecting our native species. For more information on zero waste and sustainable living, make sure you read the blog! JOIN FORCES WITH US AND HELP TO REVOLUTIONISE THE HOMEWARES AND STATIONERY INDUSTRY!